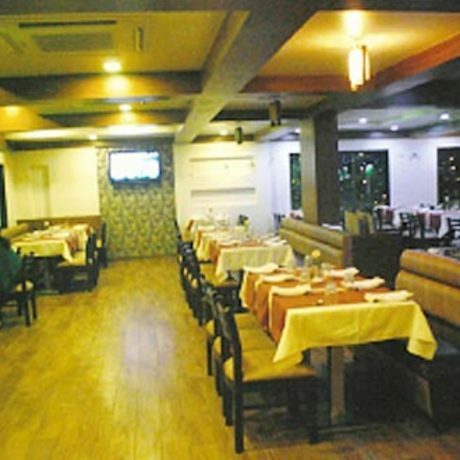 In-restaurant for guests seeking wholesome meals. 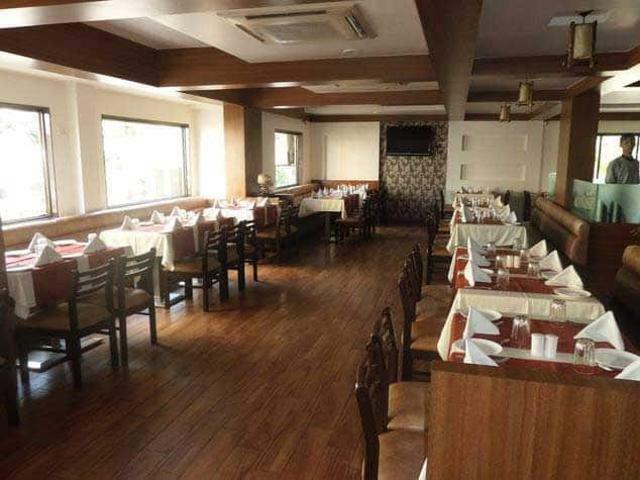 Banquet hall that can be used for business meetings and social gatherings. 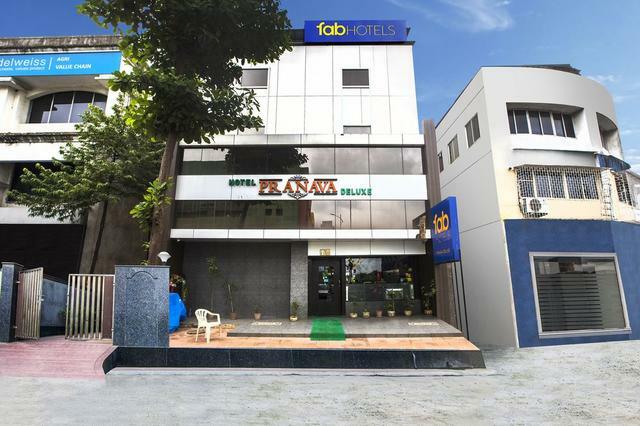 Koparkhairane Railway Station is in proximity of this hotel. 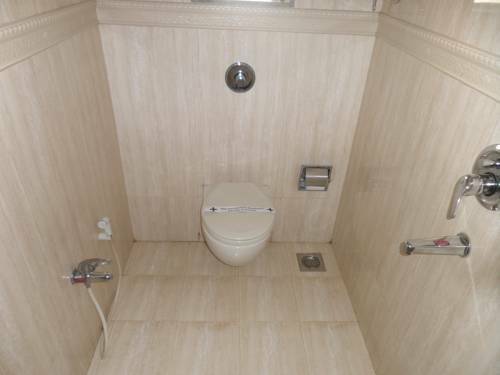 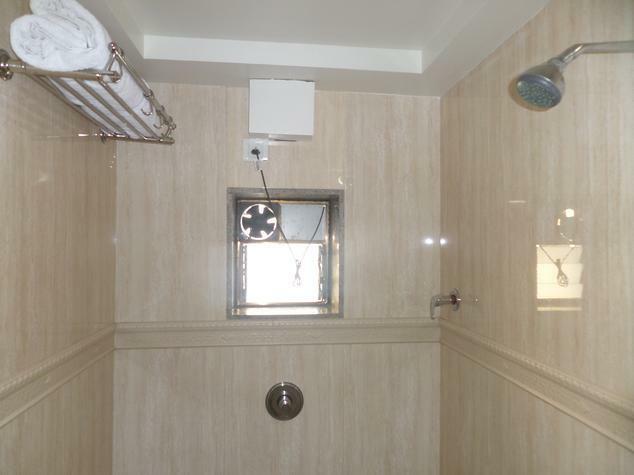 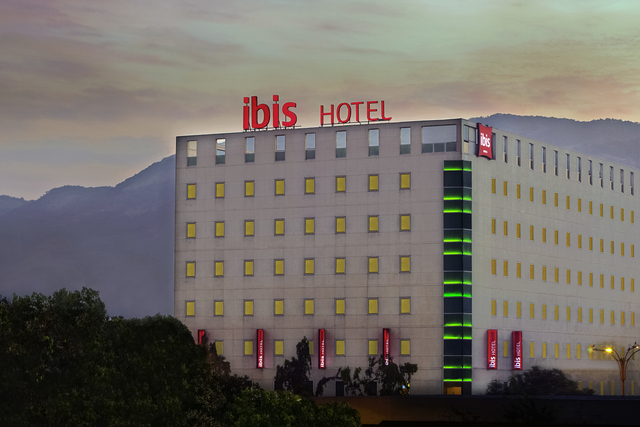 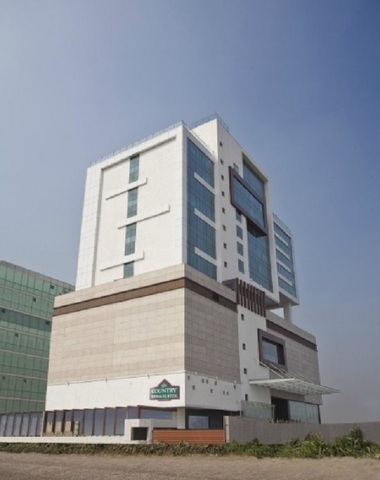 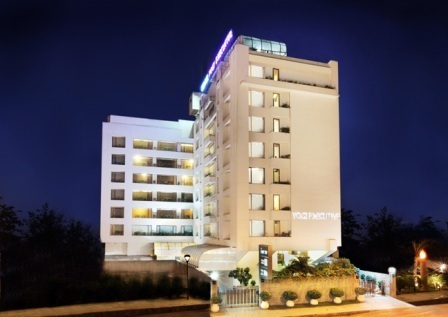 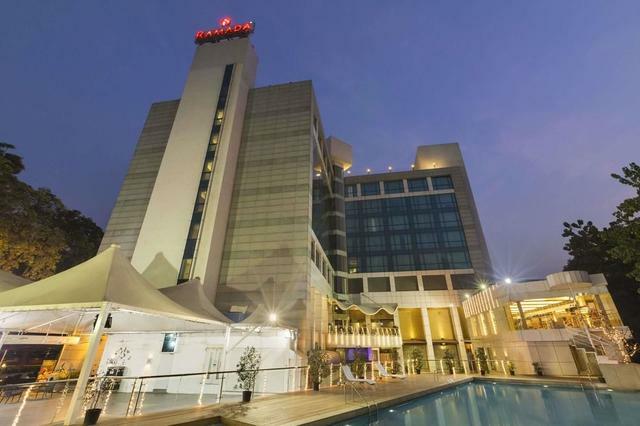 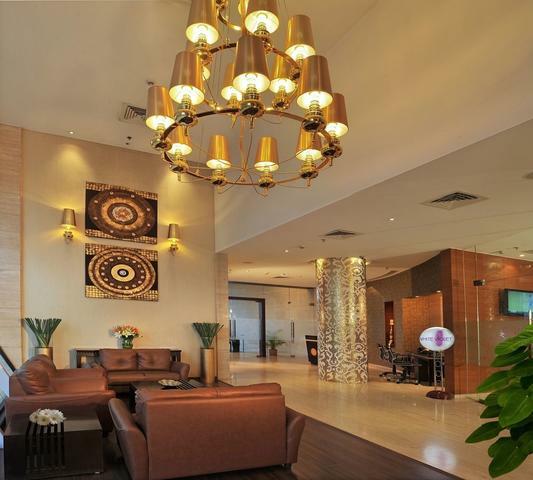 A sophisticated hotel in Navi Mumbai equipped with cosy rooms and contemporary amenities. 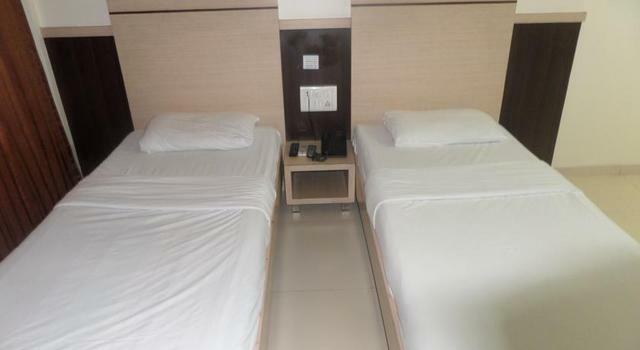 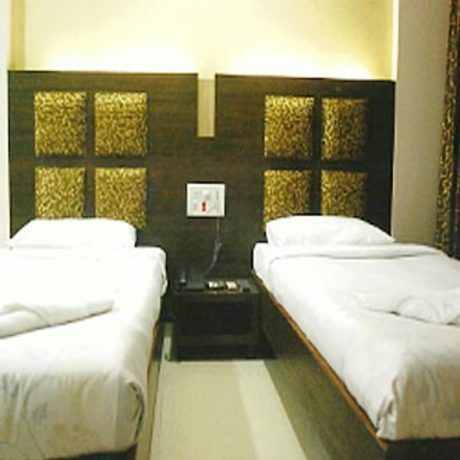 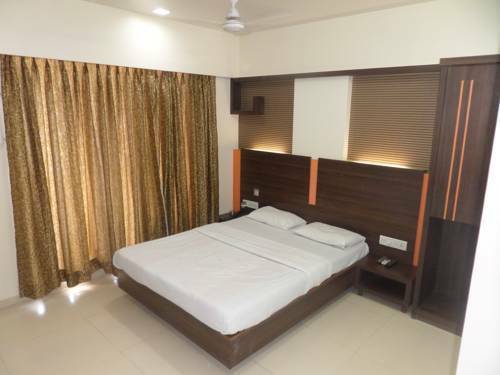 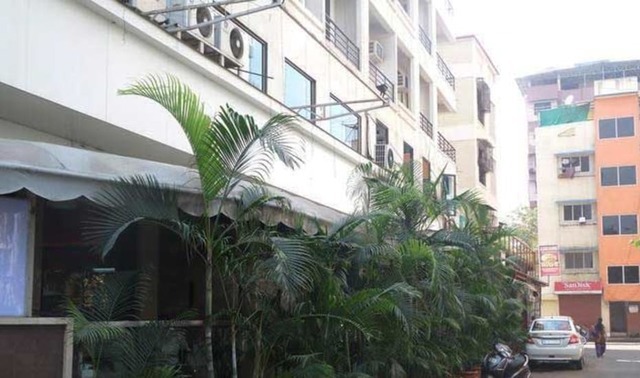 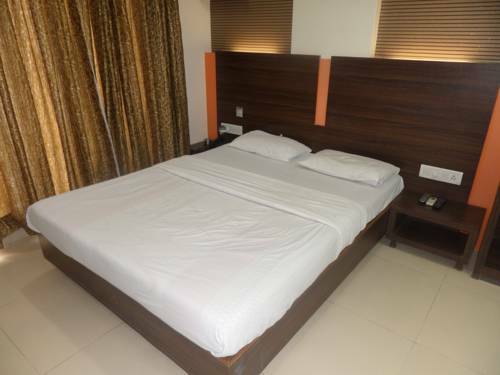 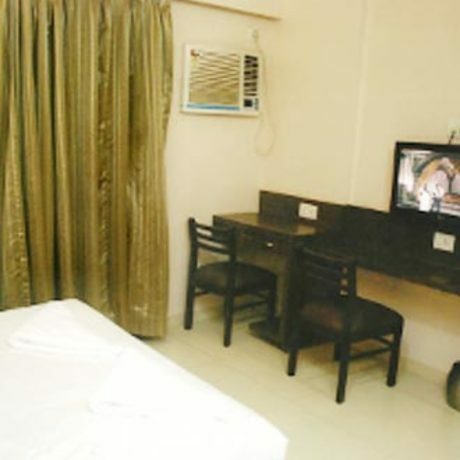 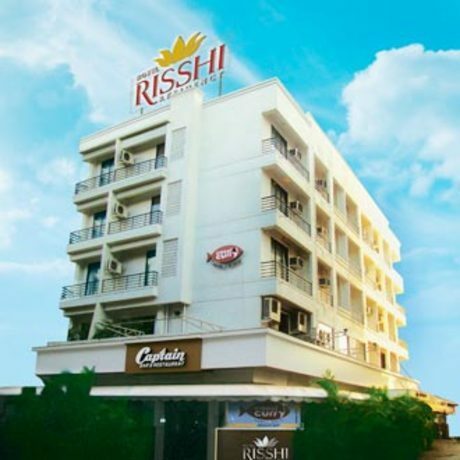 Hotel Risshi Residency, a budget hotel in Navi Mumbai stands close to Kopar Khairane railway station and the cinema hall. 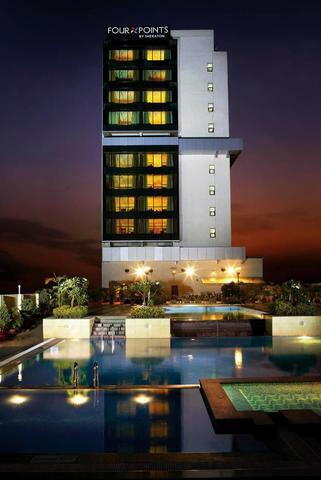 Its three floor structure has 30 Wi-Fi enabled rooms to reside in. 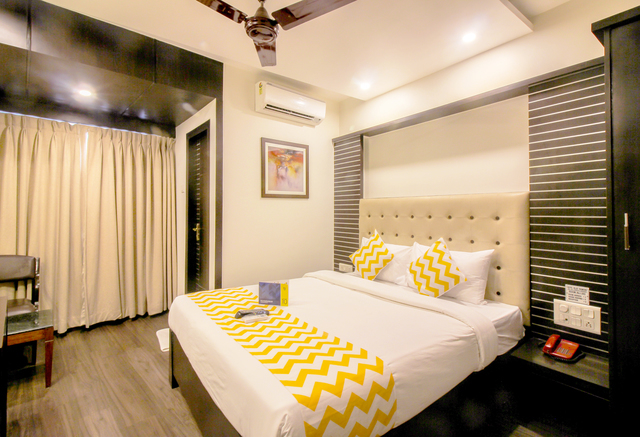 Discerning travelers can relish multi-cuisine fare at Coastal Curry, a specialty restaurant which is open from 10 am to 12 midnight. 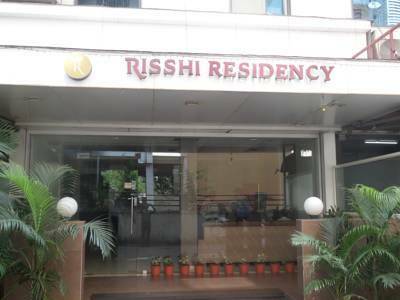 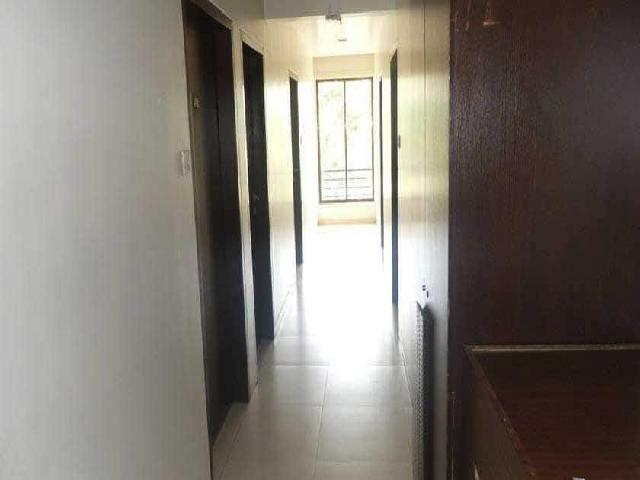 Risshi Residency also boasts of a banquet hall for business as well as social events. 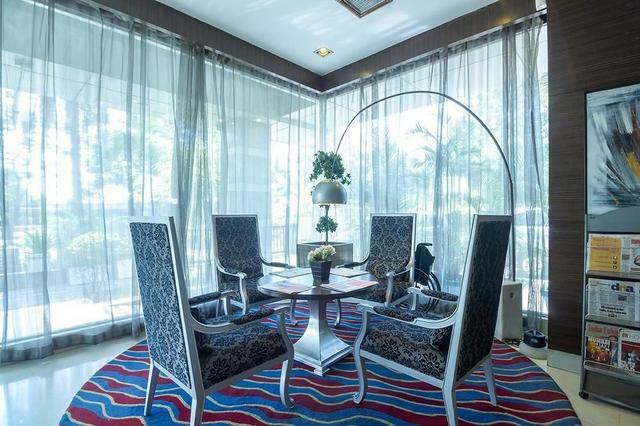 The hotel's travel desk arranges for sight-seeing trips. 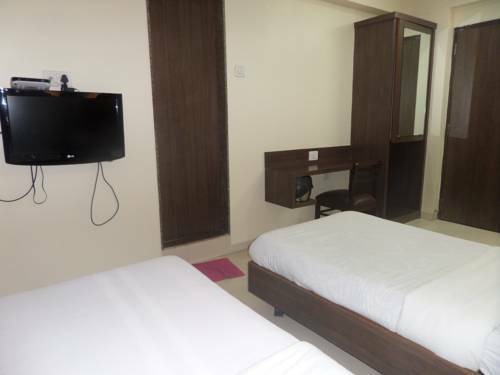 Other services include: a well-informed and dedicated front desk, luggage storage, express check-in/ check-out, backup generator, currency exchange and laundry service. 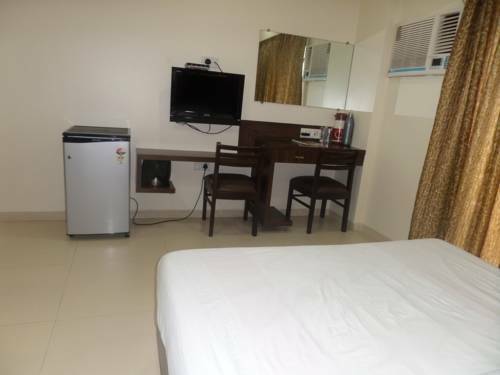 Privileges like complimentary breakfast and Wi-Fi connectivity can also be availed by the guests.